Growing up in Malaysia, we were used to seeing workers, both local and foreigners being exploited – long hours, low wages, no breaks, cramped living quarters, unsafe working conditions – all common sights when I was growing up. Fast forward 20 years : in 2016, Malaysia, an almost developed-status country was ranked Tier 2 Watchlist of the Trafficked Persons Report. Many of the issues still exist, exacerbated by the rapid economic developments of the country that call for an indefinite supply for migrant laborers. As part of its efforts to eliminate human trafficking in the country, the Malaysian government has been working with various civil society groups, engaging in stakeholder consultations to develop reforms, and improve its anti-trafficking laws and enforcement systems. 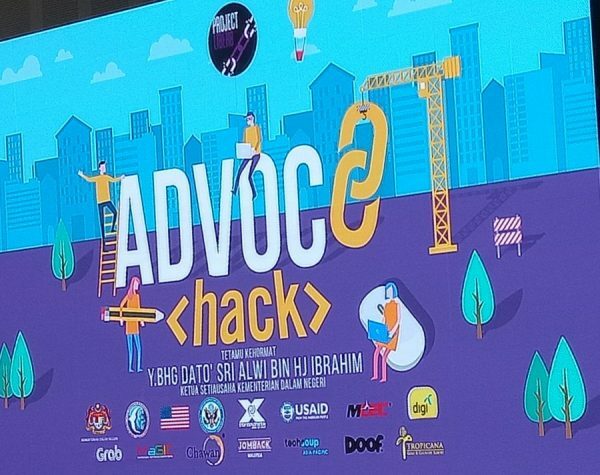 At the end of July, Project Liber8 a human trafficking awareness non-profit organized Advoc8 Hack, the country’s first ever national hackathon that aimed to develop technology solutions to help raise awareness on human trafficking issues in Malaysia. I was invited to be on the panel of mentors and preliminary judges for the hackathon. 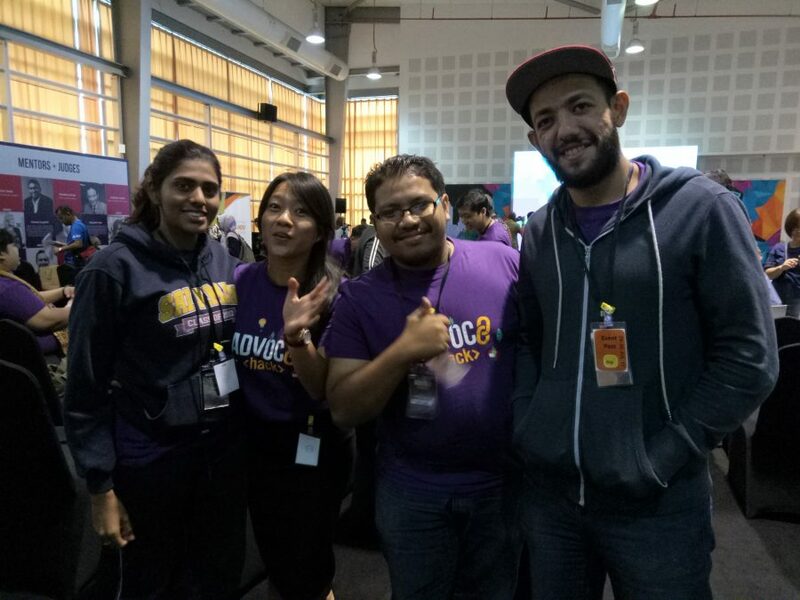 Amidst the sea of coders and developers, UI/UX designers, and people who lived and breathed computer language, I was among the few who brought nonprofit experience to the participants. Having worked on both a personal and professional capacity with migrants, refugees and trafficked persons, and nonprofits in the sector, I shared practical knowledge and lessons, my experiences with these communities and the likelihood of adoption based on my interactions with them. Some teams had great ideas, but rated lower on the practical side. 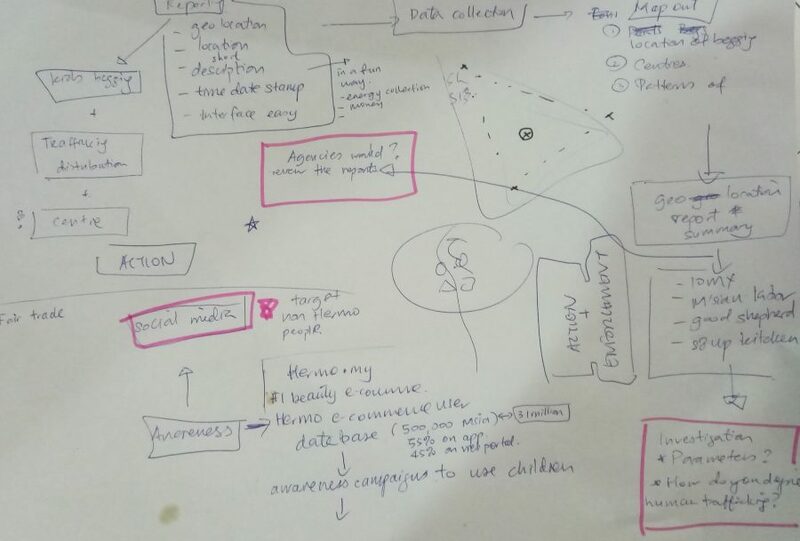 I probed them on impact measurement, parameters of their features, effectiveness based on hypothetical scenarios, potential challenges, helped them organize their thought process and map their ideas so they could see which areas needed more refining. 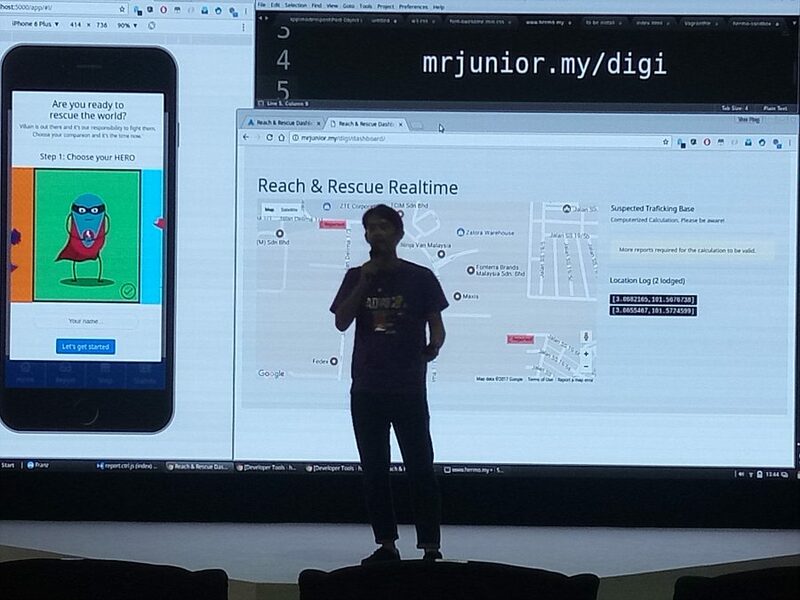 It was a first in many ways – first time for TechSoup Asia-Pacific participating in a rights-related event in the region, first for us in presenting our work to the tech community on a national scale, and first for me as a mentor in a tech event. TechSoup Asia-Pacific has also been invited to be part of the advisory board to help develop the winning team’s idea. Supported by the Malaysian Ministry of Home Affairs, it is hope that the solution derived from the hackathon will contribute towards the goal of elimination of human trafficking in the country.